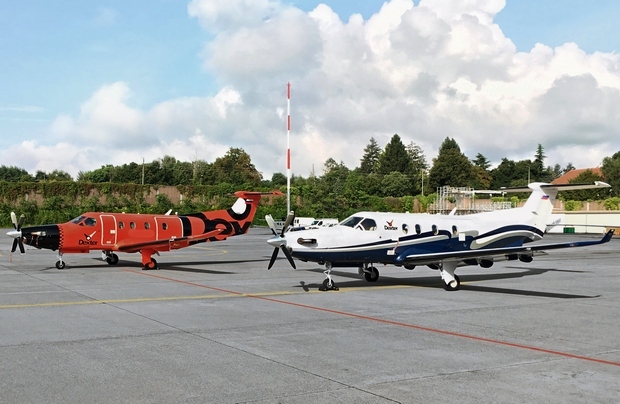 Geneva-based RUAG Aviation has completed heavy maintenance checks on five Pilatus PC-12 aircraft operated by the Russian on-demand air services operator Dexter, the MRO provider said in a statement. Dexter had chosen RUAG as its MRO partner for the 10-strong fleet of Pilatus PC-12 aircraft last November. “We operate in a highly dynamic environment. Our aircraft need to be available when our customers are and they need to perform reliably for the distances we fly. It is absolutely essential that our maintenance partner fully understand this and operate their services according to these same values. RUAG Aviation proves itself to be a reliable and quality-minded MRO partner,” Elbrus Salamov, Dexter’s CEO, commented. The Swiss MRO provider received unlimited approvals from the Russian Federal Air Transport Agency for Russian registered civil aircraft in May 2016. Currently based at Zhukovsky airport, Dexter flies to distances of up to 2000 km.